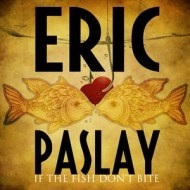 Eric Paslay’s song about a bad day fishing is another catchy love song. While similar in theme to Morgan’s, this track is a little more catchy. The 2012 single wasn’t a big radio hit either, but it’s a ton of fun to listen to.